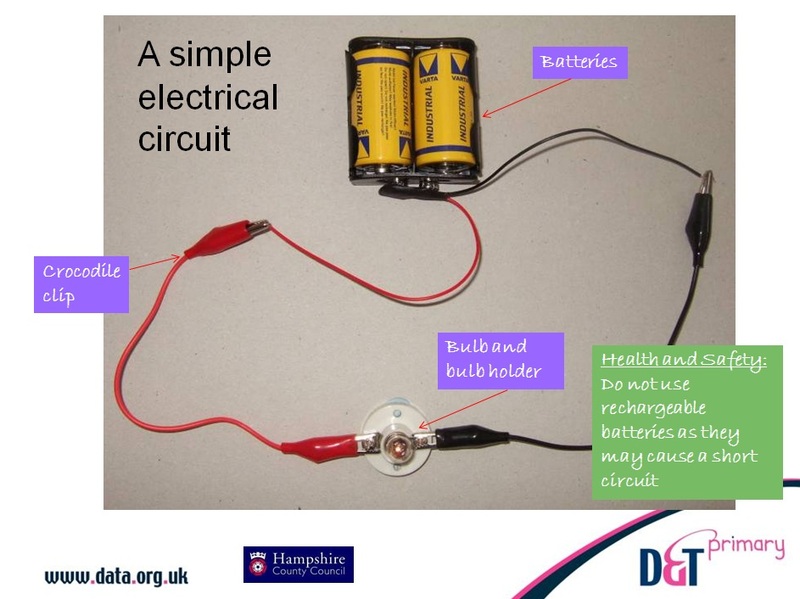 This Year 3 or 4 unit, from material kindly provided by Hampshire County Council, has children design and make a purposeful product using an electric circuit. 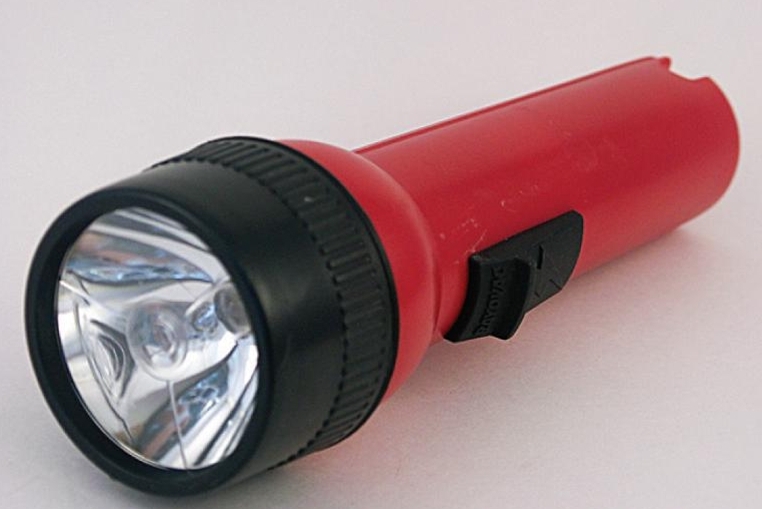 The extensive PowerPoint presentation includes examples of torches with different users and uses, the components of electrical circuits and how they come together, and construction methods for making the different parts of a torch. It also contains tips and ideas for teachers and Health and Safety advice and has a section on using techniques and reclaimed materials to allow children to create circuits and finished products without resorting to costly materials. Finally, there are examples of children’s work. The PowerPoint should be used in conjunction with other teaching on electrical circuits and components, and can be adapted to use as classroom display material as well as being instructional.